Power Buff - Is an aggressive polish that begins working like a compound and will remove many moderate to heavy surface imperfections. 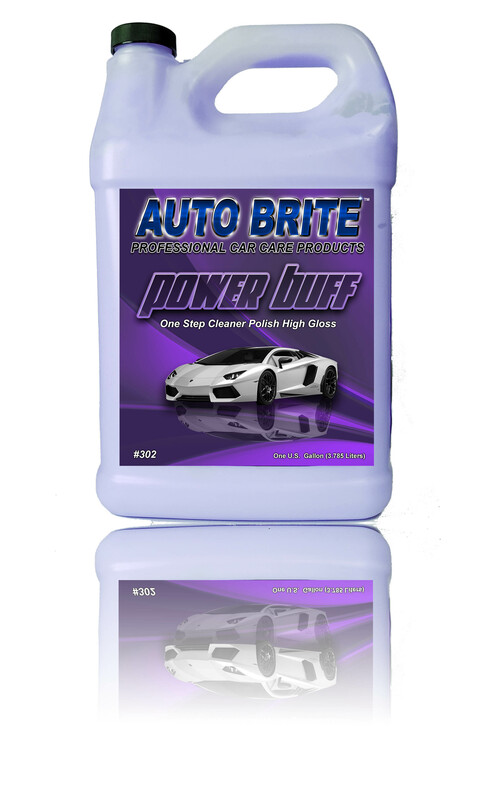 As buffing continues, Power Buff's unique abrasive system breaks down into a finer polish. Can be used with hand, orbital buffer, or variable speed polisher using foam or wool pads.